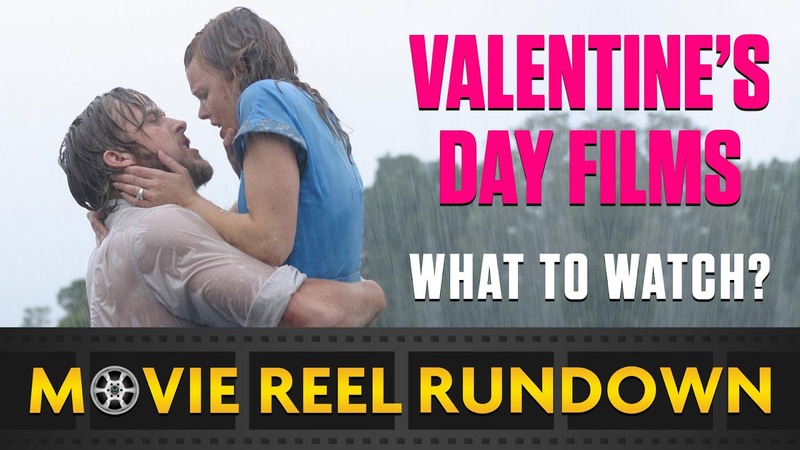 On the latest edition of the Fanboys Anonymous Movie Reel Rundown podcast, host Tony Mango discusses his thoughts on some of the best films to watch on Valentine's Day which may be overlooked or underrated. What are some of the best romance films that aren't too sentimental and overly sweet? Which movies deal with love and relationships in different ways from your average go-to picks? Are there any classic romantic movies that are overrated and shouldn't be recommended? Check out the podcast below on YouTube, iTunes, and Stitcher. Make sure to subscribe and tell us your thoughts on this topic in the comments below!